Is your car ailing or sick? 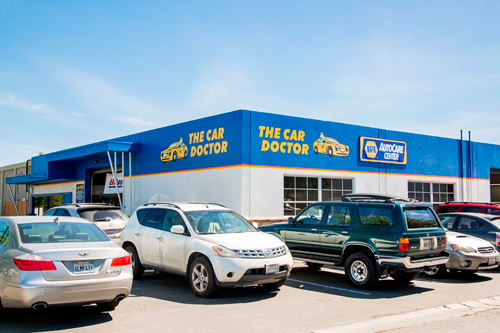 The Car Doctor is a top auto repair shop in the Palo Alto & Mountain View area, working hard to gain the trust and business of our local community. We've been voted Best Oil Change three years running in our local community, and our commitment to customer satisfaction shows in more than 100 five-star online reviews! Next time you need auto repair or regularly scheduled vehicle maintenance in Mountain View or Sunnyvale, call The Car Doctor at (650) 492-6853. We take good care of our customers and their vehicles! Our ASE-certified auto mechanics are highly skilled and experienced, providing expert auto repair and maintenance services for cars, trucks, SUVs and commercial fleet vehicles of all makes and models. Providing quick and accurate diagnostics and prescribing careful, comprehensive cures for our four-wheeled patients, our automotive physicians do everything from oil changes to engine rebuilds, and transmission service to brake repair. If your car needs fluid checks or an engine tune-up, our guaranteed services will put your driving machine back on the road of good health! As a NAPA Auto Service Center, we offer a 24-month or 24,000-mile warranty on qualifying auto repairs. 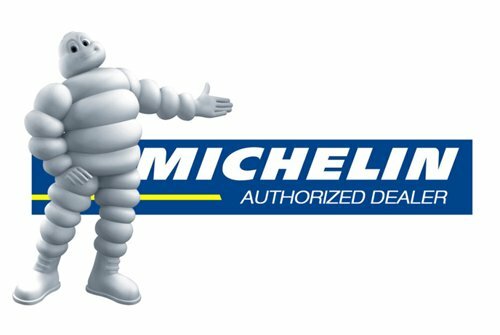 This industry-leading warranty is honored at thousands of NAPA-approved auto repair shops around the country, so you're covered even when you're traveling. For exceptional auto repair and regularly scheduled maintenance alongside unparalleled customer service, call The Car Doctor at (650) 492-6853 or visit our auto shop in Palo Alto!